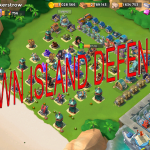 Attack in Boom Beach | Boom Beach. All about the Game! 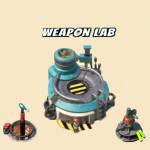 Thanks to a quite large amount of attacking units, there is a lot of variants for the attack in Boom Beach. I’ve seen many different combinations for two year of gameplay. 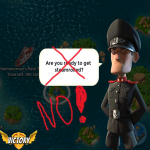 Up to the fact, that one time someone tried to capture my island with “yolo attack” (combination of Grenadiers, Tanks, Riflemans, Zookas, Heavies, Scorcher, Warriors and Medics)… But three most common combinations in my experience are: Tanks and Medics (most often), Scorchers and Tanks, Heavies and Zookas. As for me, in 90% of cases I use a combination of Scorchers and Tanks (they are upgraded to the max level in my case). Hell’s mixture… and if they are under influence of the “power powder”… this combo is unstoppable. Sometimes I use Zookas except of Tanks. But only in the case when Cannons and Boom Cannons are upgraded to the max level and Doom Cannon (prototype weapon) is installed on the target island. 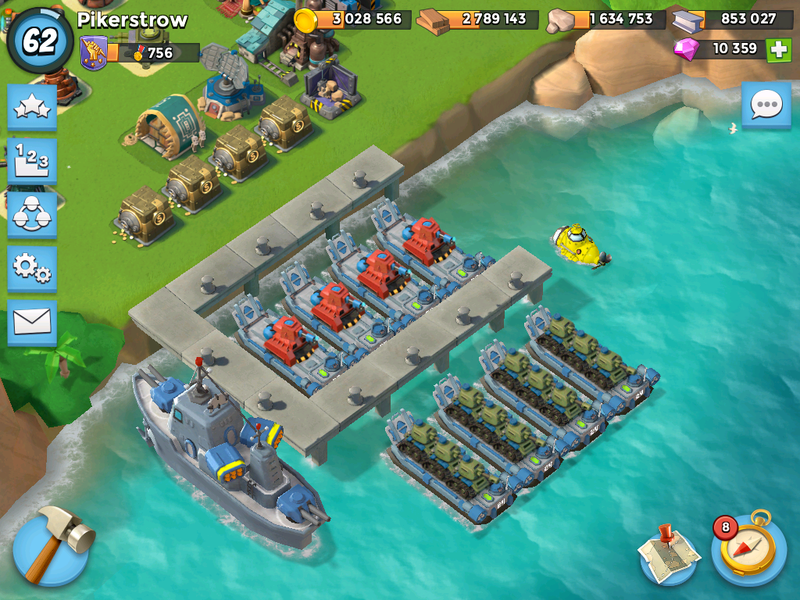 In such way with the help of saved energy (landing Tanks ashore takes a lot of additional energy) I can destroy or deactivate for a short time Rocket Launchers (the most dangerous defensive building for Zookas) and release island. Sometime very useful can be such unit as Rifleman. It has been very helpful for me several times. One time I was competing with another player for resource base and defense of that base consisted mainly of the Sniper Towers, Cannons and Boom Cannons. And at one point, when Tanks and Scorchers were powerless, I tried only Riflemen. The result struck me! They destroyed everything and helped to win the base. 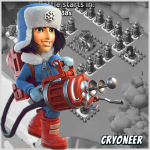 Other kinds of units in Boom Beach I use very rarely. I’ve tried Grenadiers in combination with Scorchers. Such combination is not bad, but You always need to keep eye on Grenadiers because they often move chaotically in different directions. And, besides, Scorchers takes damage from grenades thrown Grenadiers. Warriors I don’t use at all. I’ve tried them for several times… Result was very bad for me. But frankly speaking, in the past when there wasn’t Weapon Lab in the Game, Warriors always bothered me. My defense was powerless against the Warriors. Not bad combination is a combo of Heavies and Zookas. I advice to use such combination on the early stages of the Game.